Truly beautiful post. 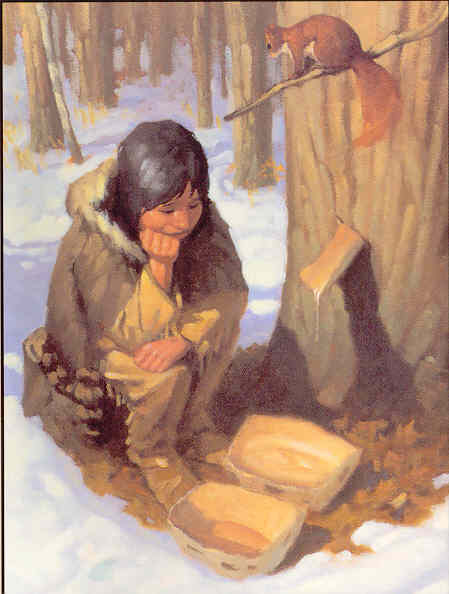 I went to an Ojibwe sweatlodge years ago and we each ate a pinch of pure food: maple sugar, prior to the ceremony. It is so good for us.